PING’s reputation as the club-fitting leader has been earned through decades of research and experience in the field. AZ Golf Works is a top 100 fitter for PING, bring your questions to Arizona Golf Works so we can identify your ball-flight tendencies, equipment specifications, your likes and dislikes about your current set, and your needs and preferences for new equipment. We have the latest PING clubs. PING and Mizuno are leaders on the PGA tour and Arizona Golf Works is a leader in fitting your new premium clubs properly. Mizuno is known as the highest quality irons in the business. 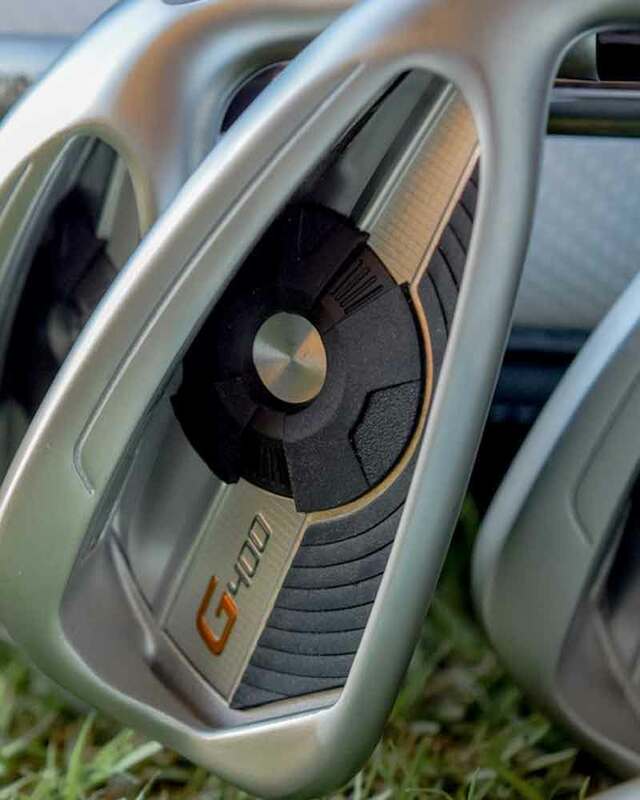 With their patented grain flow forging process you get the tightest most uniform grain structure that delivers performance, and the soft, solid, consistent feel that other forged irons wish they could duplicate. AZ Golf Works has Mizuno’s latest fitting cart. Top equipment manufactures Titleist, Srixon, Scotty Cameron, Cleveland, US Kids and Bridgestone are fitted in our store. 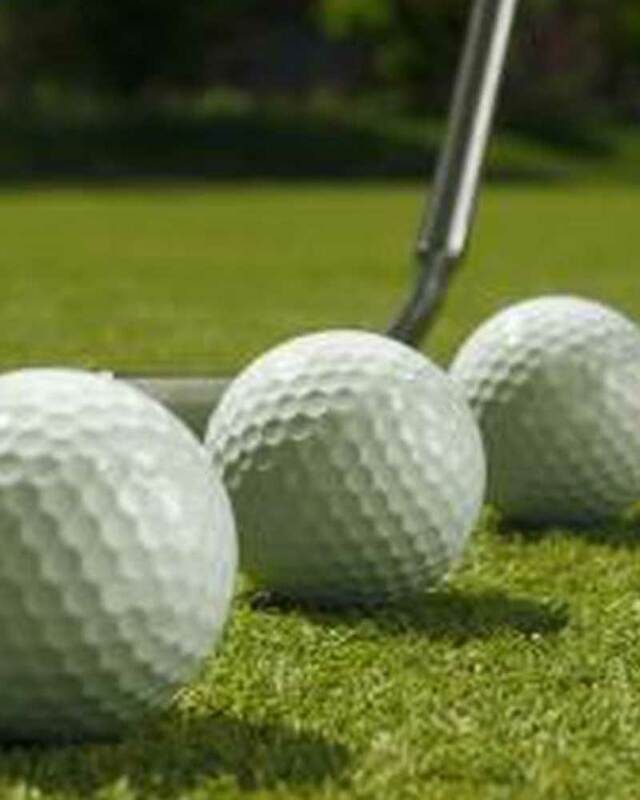 AZ Golf Works supports all top manufactures and sells their latest equipment. Let us help you find the perfect club for you. 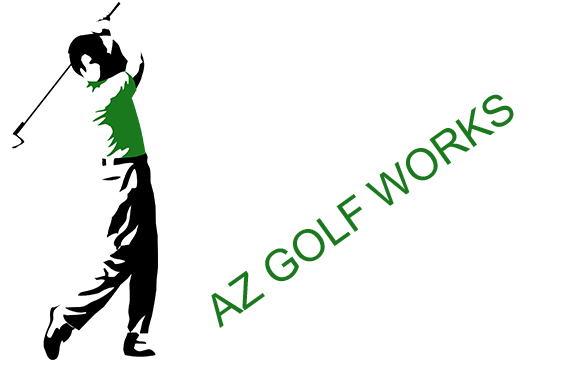 Our repeat customers are avid golfers who demand the latest in technology, this give AZ Golf Works the largest consignment inventory in the valley. Consignment clubs at Arizona Golf Works include all major brands and Classics. Every day brings in new choices of premium clubs for sale. Having this size of consignment invintory brings large numbers of buyers. If you have a set to sell, AZ Golf Works is your store too! Everyday you clubs lose value, get them in today! 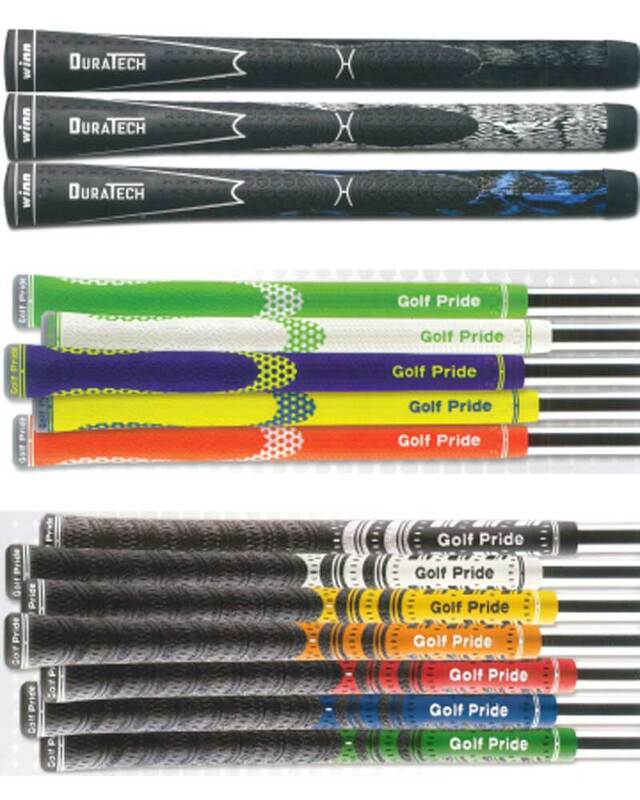 AZ Golf Works recommends changing your grips once a year. Oils on your hands, sweat, dirt and other elements will break down the rubber. A worn or slick grip on your golf club can have a major impact on your golf swing and performance. Increased grip pressure to ensure the club is secure will decrease the speed of the club head and cause a loss of distance. 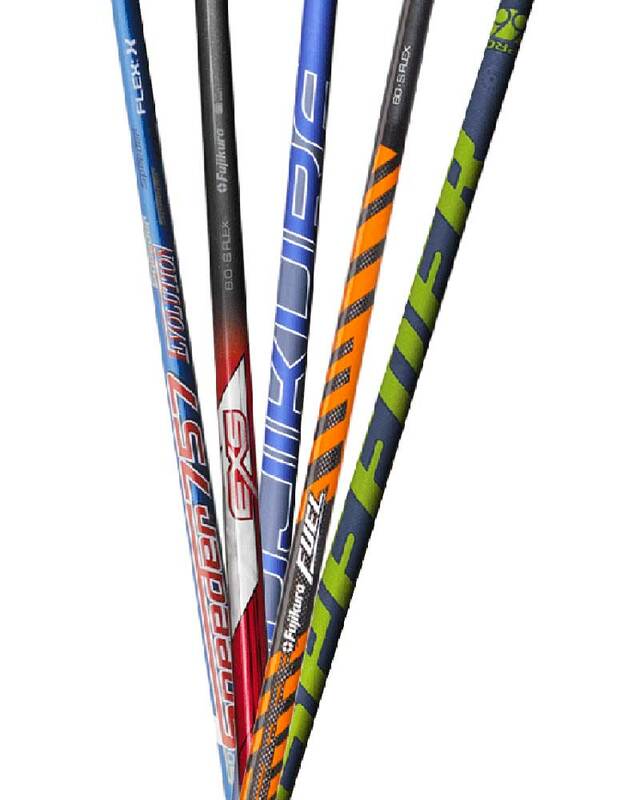 We use all major brands of shafts, too many to have in inventory but only three days to delivery. Shaft technology should maximizes the energy created during your downswing and then releases that energy right before impact, which means the tip end of the shaft accelerates faster to the ball. This provides optimal spin, regardless of ball flight. 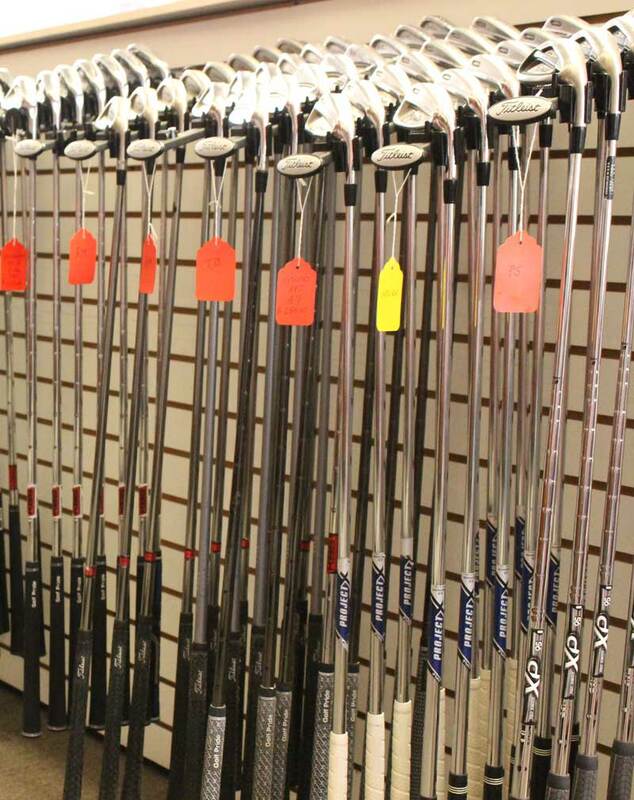 AZ Golf Works will help you find the correct shaft for your play. PING ranked #1 in stand and cart bags again this year. 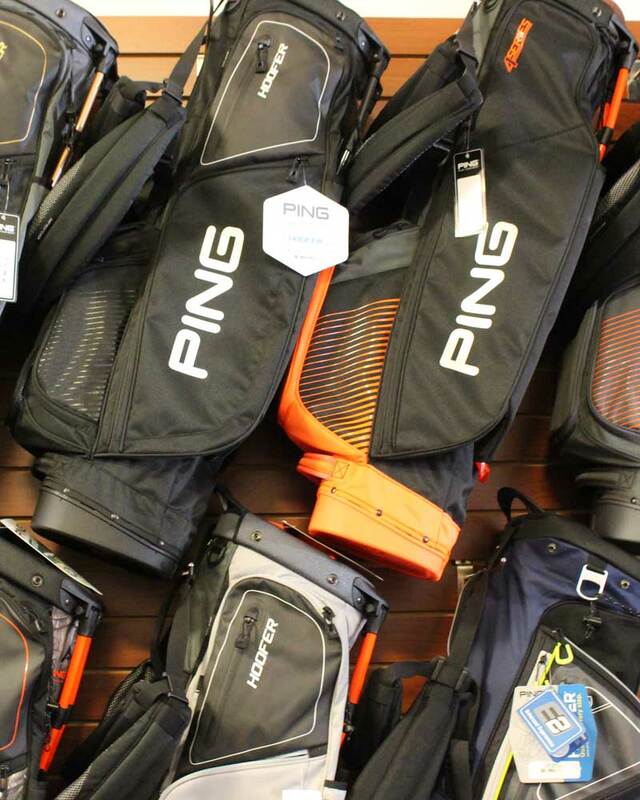 AZ Golf Works has a large selection of PING, Mizuno and Titleist bags to choose from. We will find the right bag for your clubs and style. Let AZ Golf Works fill your golf bag with golf balls, glove, hat and tees. We carry all major brand golf balls like Titleist Pro VI, Pro VIX, NXT, NXT Tour, NXT Tour XS, Velosity and True Soft. Srixon Z-Star, Z-Star XV, Q-Star. Bridgestone Pro line B330, B330S, B330RX and B330RXS plus Bridgestones e6 series like the e6 Soft and e6 Speed. It’s not only the Golf equipment you get at AZ Golf Works but,attention to detail. Our customers keep coming back, which is our goal. Your first visit will not be your last, start our relationship today. See you soon. The PING G400 drivers, fairways, hybrids and irons are in stock and available today. 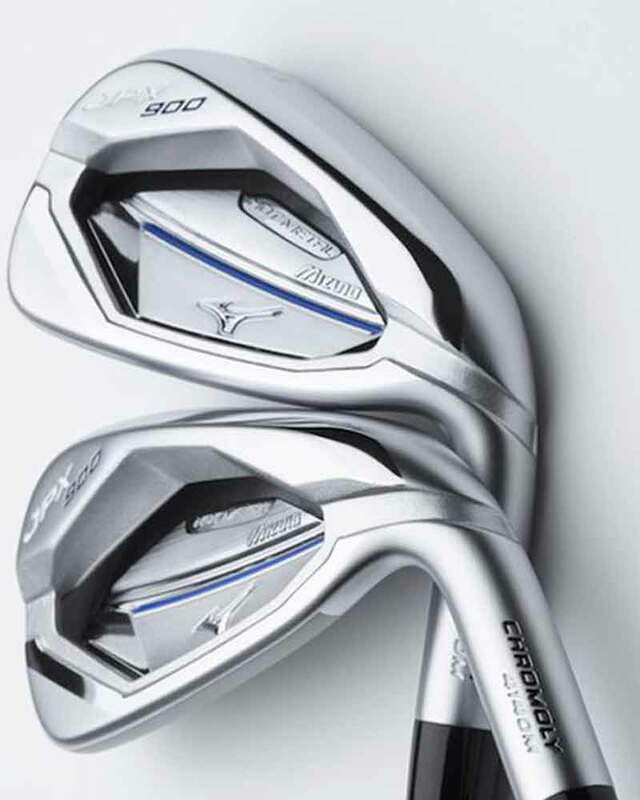 The new Mizuno MP18 series will be available mid September, pre book your order today! 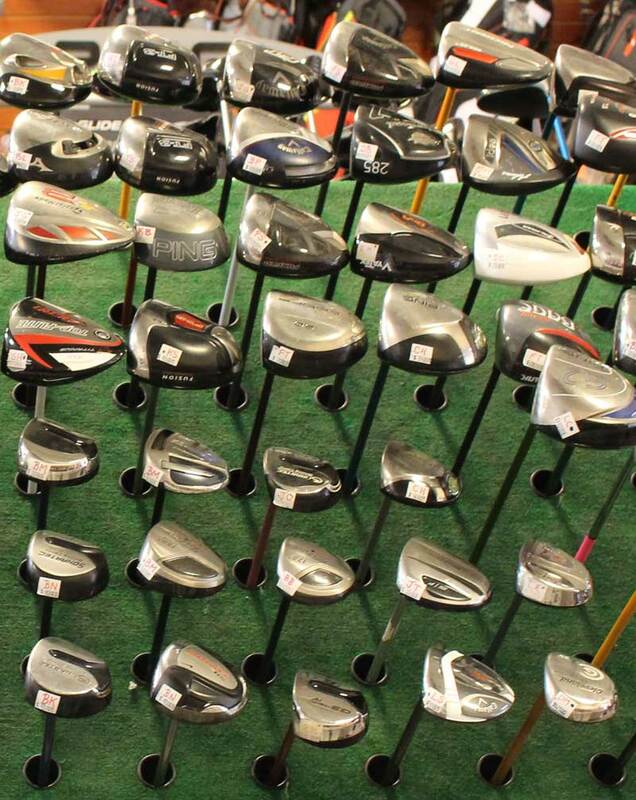 AZ Golf Works‘ iron inventory consists of clubs of all abilities. PING is still the leader in stand and cart bags with Mizuno and Titleist close behind. AZ Golf has a large assortment. Numerious Titleist/Pinnacle, Srixon and Bridgestone. Protection from the sun, PING, Titleist, TaylorMade.